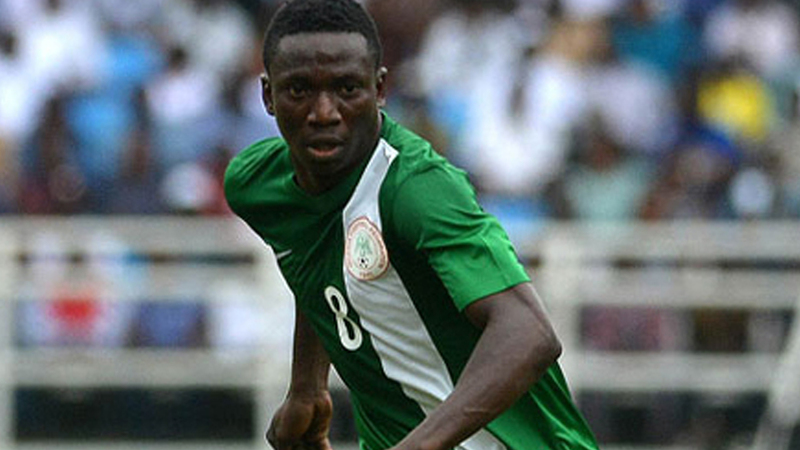 Super Eagles midfielder, Oghenekaro Etebo will join Portuguese giants FC Porto when the January transfer window opens, according to reports in Portugal. Breaking Times reports that Portuguese daily A Bola claimed on Sunday that the 22-year-old has already agreed in principle a four-year deal with the former Portuguese champions. Etebo’s deal with Feirense runs out in 2019 and he has scored four goals in 14 league games this season.